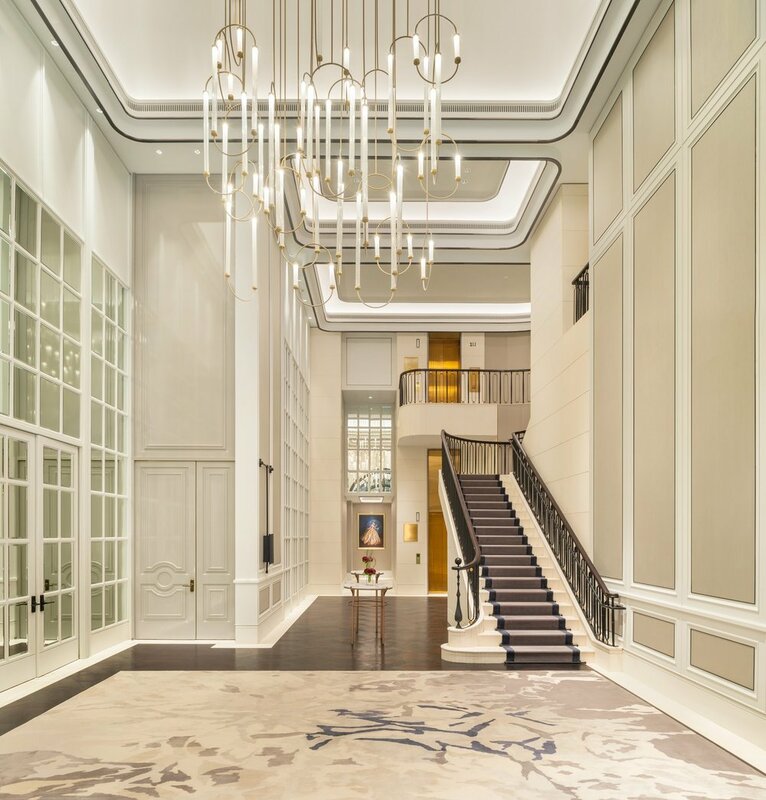 Click HERE to find out more about The St. Regis Singapore! The brand new Caroline's Mansion offers 370sqm of interior space that comprises of a pre-event area and foyer, as well as a ballroom which is divisible into three intimate venues - including a connecting saloon. Caroline's Mansion at The St. Regis Singapore is well-suited for business gatherings and meetings, cocktail parties and dinners as well as the celebration of special moments. 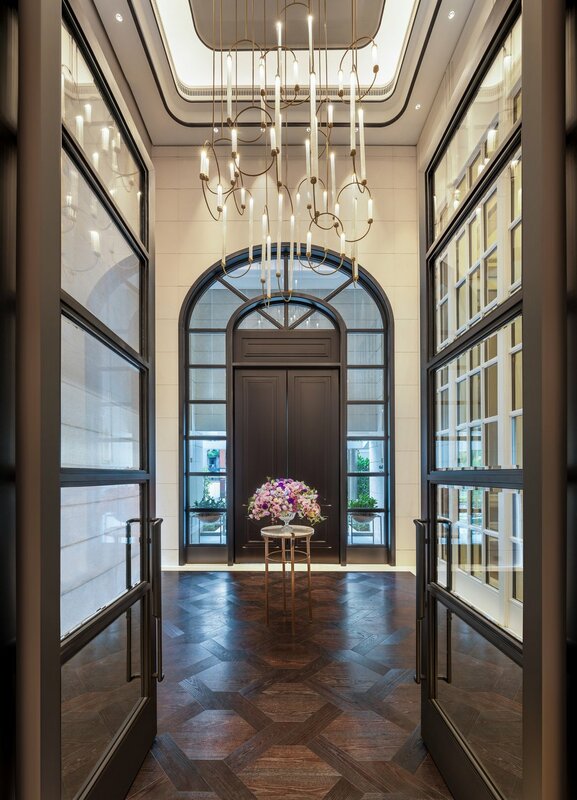 Tailored meeting and event packages (including wedding offerings) at The St. Regis Singapore's new Caroline's Mansion are now available. 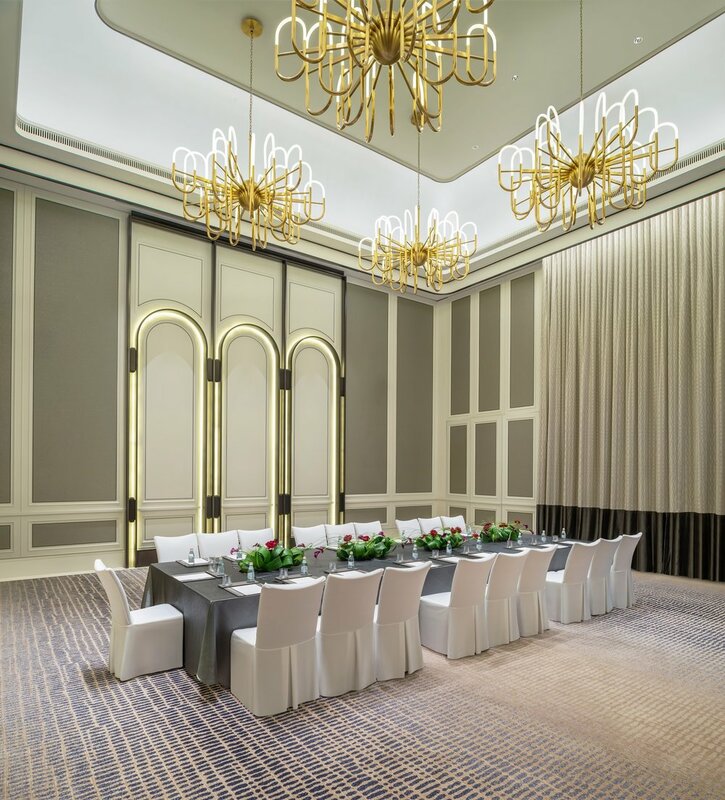 Meeting events are priced from S$130++ per meeting delegate, inclusive of two coffee breakfast and a lunch, while dinner events are priced from S$138++ per guest. Kindly contact events.singapore@stregis.com for enquiries.